Andrew is VERY excited about Christmas. He has been a little more "hands-on" with our two trees than I'd prefer, but so far breakage has been minimal. Without a peep from me about Santa, he is very much on board with the jolly guy delivering him a fire engine down the chimney in a few weeks. I'm guessing he got this intel from Mickey Mouse and Llama Llama on TV. We've also been reading books and talking about Baby Jesus. Last week Andrew messed with a present I bought for a local charity. When I asked him about it, he said, "I think Baby Jesus came into our house and broke it." Wonder if he thinks Jesus used the chimney? It was pretty funny. Guess who else is looking forward to Christmas? I wanted to let you know that, because some of you are in the early days and months of grief, and the holidays are something to be endured, ignored, slogged through, and merely survived, not enjoyed or anticipated. It is hardly conceivable to you that someone who has endured great loss as you have would be able to look forward to ANYTHING again, let alone precious family traditions. I see you. I hear you. I understand that at a deep level. All you can do at this point is hold on and be gentle to yourself. If I can provide any measure of hope to you, I want to do that. And if hope seems like far too much, I want to bear witness to your pain. Many others of you were with me those first few years when I showed up for holidays in order to be there for Margaret and to continue family traditions. It was brutally painful. You prayed us through those days. Thank you. Last week, as Margaret and I hung ornaments, she said, "I love Christmas! The decorations, the music, everything." I was shocked and happy to hear this. First, because teenage girls tend not to express a love or appreciation of much, but also because I'd wondered whether Christmas was ruined for her 7 years ago when her childhood became a clear Before/After. My own optimism is enriched by the opportunity to experience the joy and magic of Christmas with a small child again, but it is not BECAUSE OF THIS. Some factors have been the passage of time, giving myself permission to mourn, and an eventual re-framing of my thoughts about death. I see death as a transition now, versus an ending. Just as Margaret's Christmases faced a transition, a very painful one, when Jack died, they did not end there. In death, Jack transitioned to heaven, but nothing about him, except his physical presence has ended. 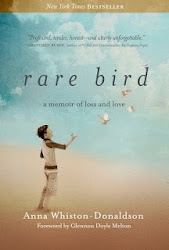 In the early years, naturally so, I grieved his physical presence mightily. Having a toddler to kiss and snuggle again reminds me even more of what it is like for a mother to be so physically enmeshed with a beloved child as to know every part of him/her. No part of Andrew is foreign to me. My own thinking has landed at there being a time for everything, and that although I do not understand why Jack's time here on earth, or my mother's, was so short-- and why mine is longer, I am learning to accept that. The brittle bag of bones I felt like just a few years ago has been replenished with life and hope, despite new wrinkles and the scars I carry. This is not something that can be forced or rushed, and you will NEVER find me pushing it on anyone else. Forced peace, inflicted gratitude, and faked acceptance is not helpful or healing. Instead, I will just say I'm really looking forward to the holidays this year. And if you are not, I see you, I care, and you don't need to be a smidge different to be here with me. **p.s. 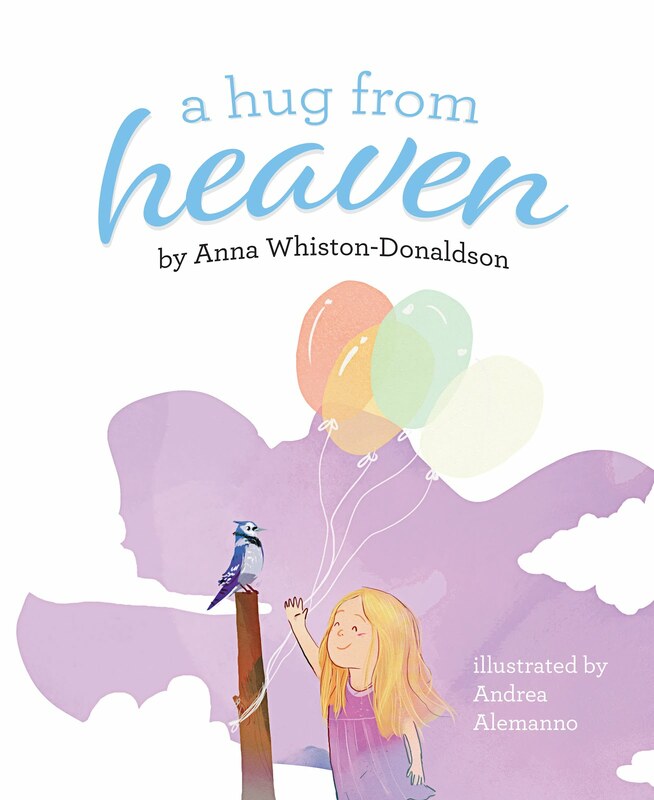 A Hug from Heaven is Amazon's #1 New Release in Children's Death and Dying books! Email me at ahugfromheavenbook@gmail.com if you would like me to send you a signed copy with FREE shipping and a photo sleeve for your loved one's picture. **p.p.s. Right now I am having an online Stella and Dot party to raise money to support families whose kids are in cancer treatment. Please treat yourself to something awesome and help Stillbrave Childhood Cancer Foundation at the same time!